Hometown. Home Shows. Homelessness. 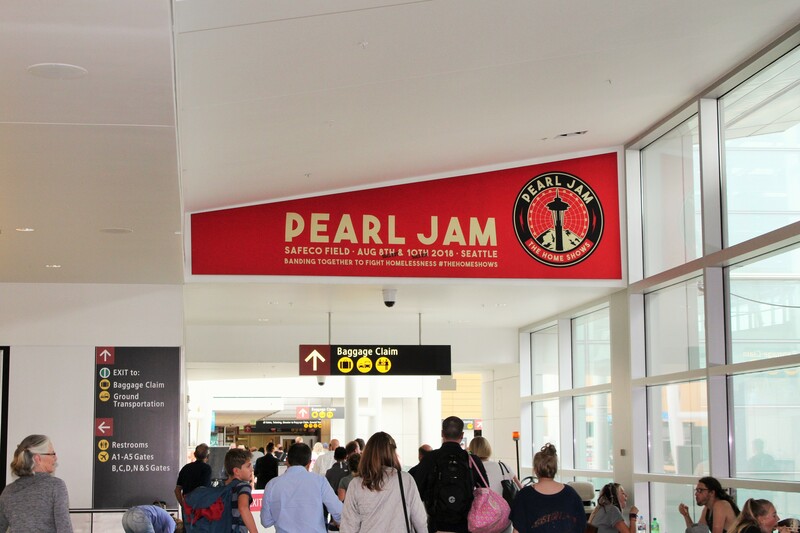 These three elements will band together as Pearl Jam, Seattle’s iconic Rock and Roll Hall of Famers, take the stage on August 8th and 10th at Safeco Field to not only rock the crowd, but to raise awareness and pledge support to fight homelessness in their hometown. Seattle's homelessness population is now the third largest in the country, with over 12,000 people living without shelter on any one night. 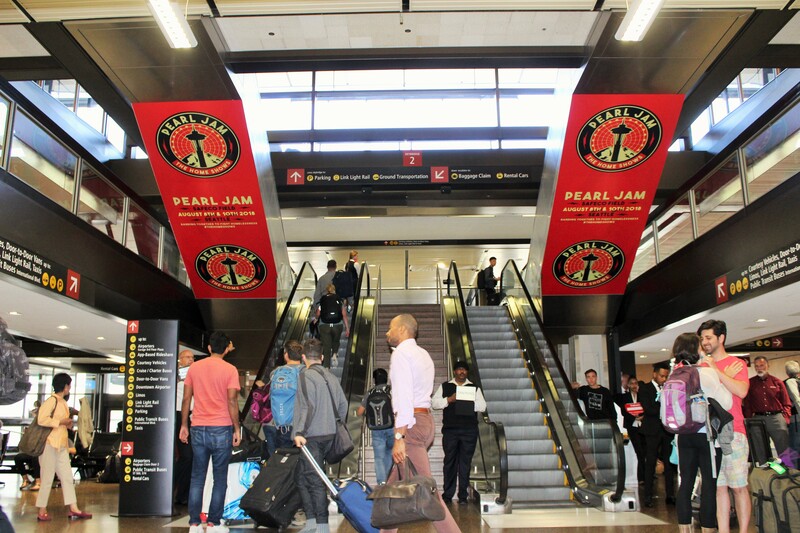 “We saw an opportunity to put a spotlight on [homelessness] and to try to gather as many voices as possible to elevate the conversation,” said Pearl Jam guitarist, Stone Goddard. 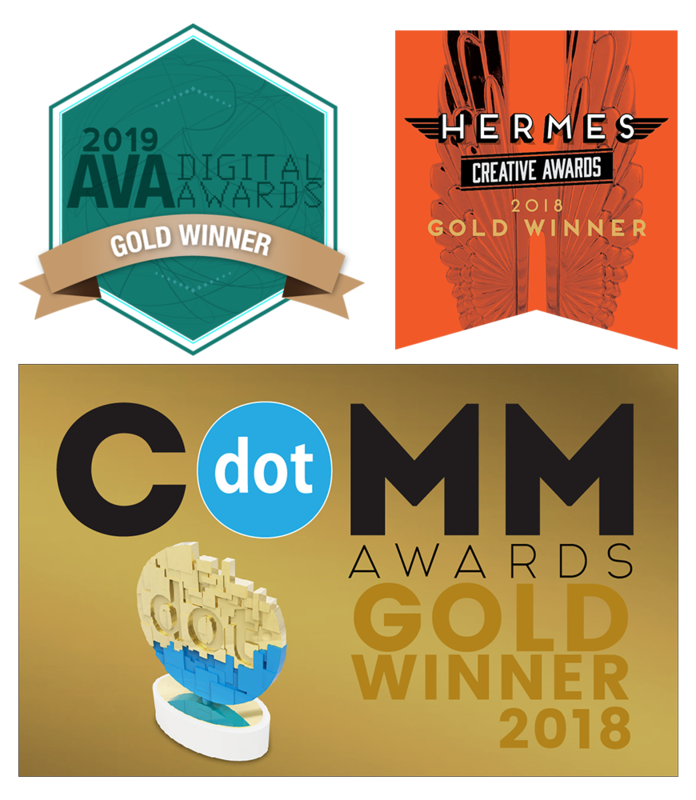 Working with Home Shows promoter, Live Nation, CCA’s hometown team of designers, installers and vendors worked tirelessly to build a program to generate awareness, not only for the concerts, but for the cause it serves. 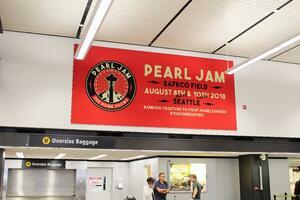 Clear Channel Airports has a long and successful history supporting causes across the country and around the world. In this particular case, donating advertising space and people power was a must-do. We know that 88% of air travelers spend over thirty minutes walking the concourse, making it an opportune time to engage and raise awareness for social responsibility efforts. Reach out to us today, and we'll create a custom program for your brand or initiative.